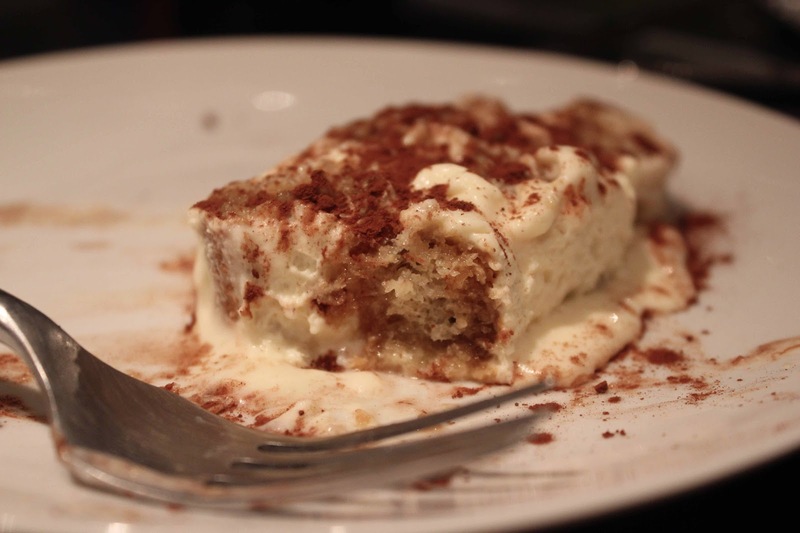 I had Tiramisu for the first time last year for dessert at Jamie Olivers italian restaurant. I loved it and knew i had to make it. 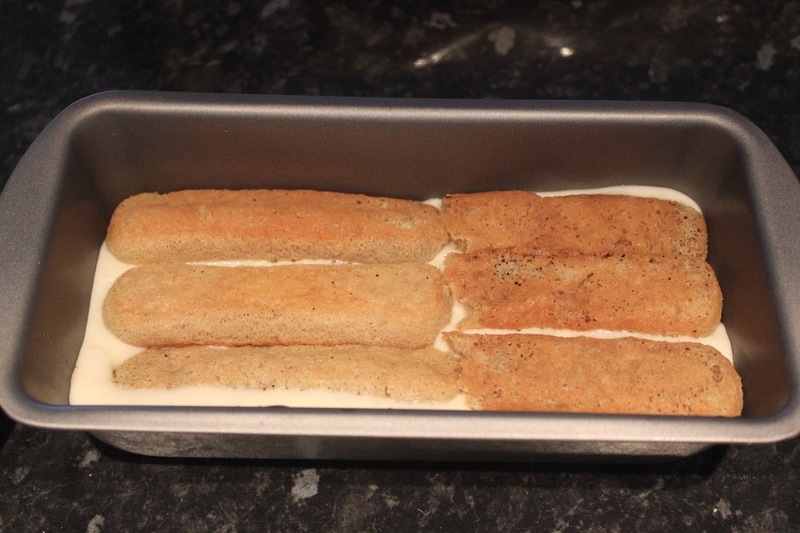 Tiramisu is an Italian dessert made of ladyfingers dipped in coffee, layered with a whipped mixture of egg yolks and mascarpone cheese, and flavored with Marsala wine and cocoa. 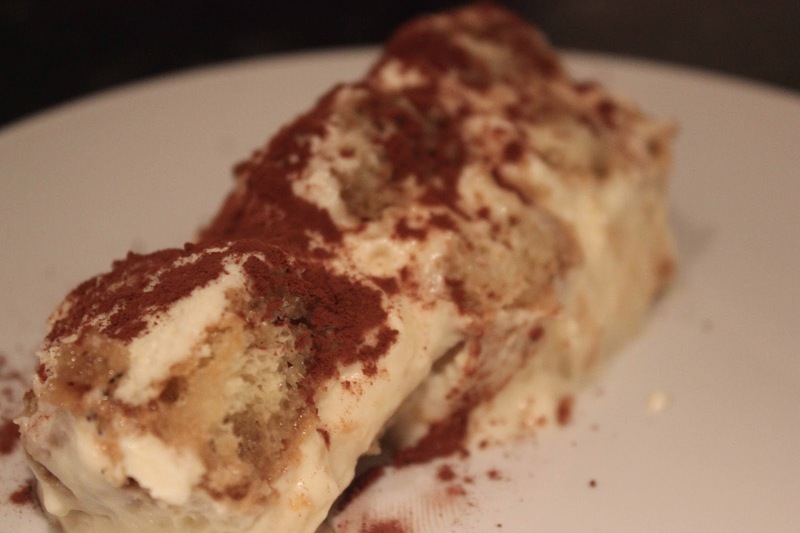 Tiramisu means 'pick me up' and it does just that with all its rich flavours. 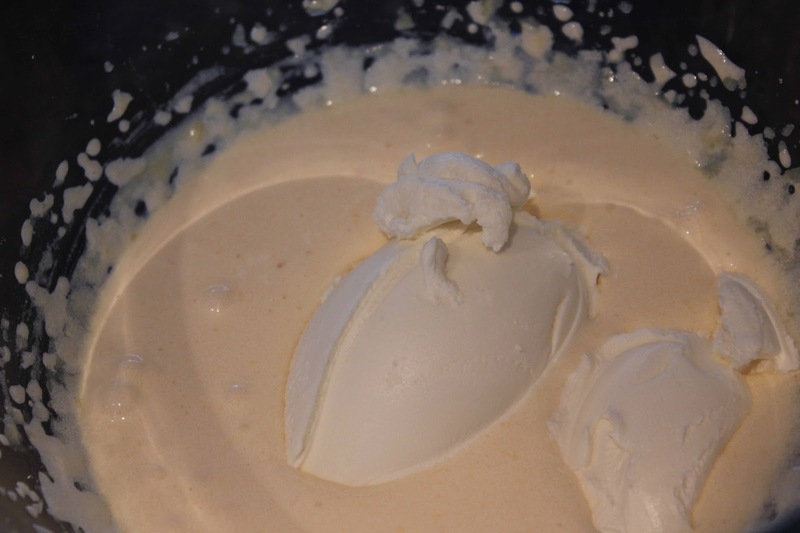 After whisking the egg yolks and sugar, the mascarpone cheese(which has a very neutral taste) was added and then the some whipped double cream. 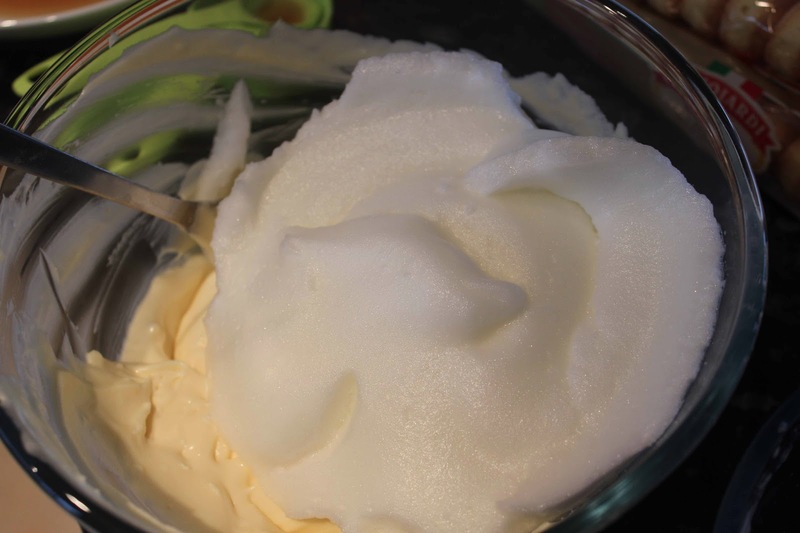 Lastly, the whisked egg whites were folded in. Coffee in desserts is always amazing but coffee and alcohol together is a guaranteed win. I don't drink a lot of coffee so when i bought a tin of esspresso coffee as the recipe requested, i didn't realize i'd need a coffee machine to make it. I decided to boil some water and make it like instant coffee since the flavour was all i wanted out of it. 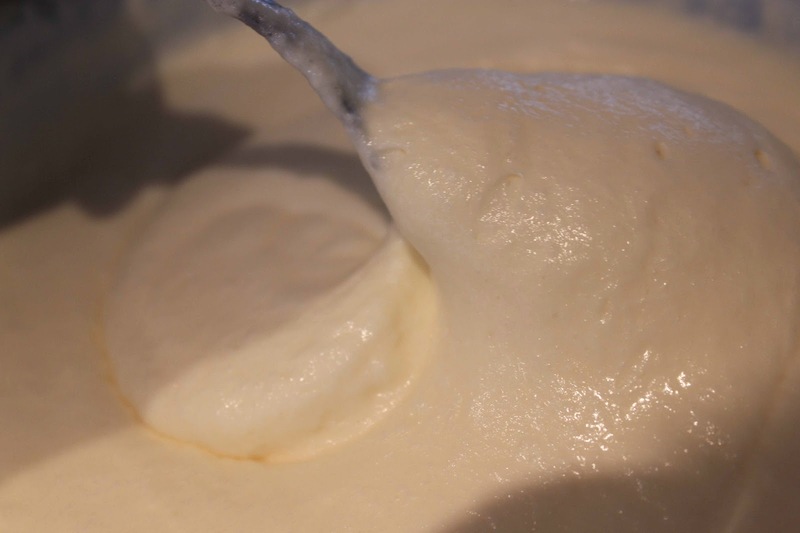 I then mixed it with the marsala wine and started the dipping and layering process. 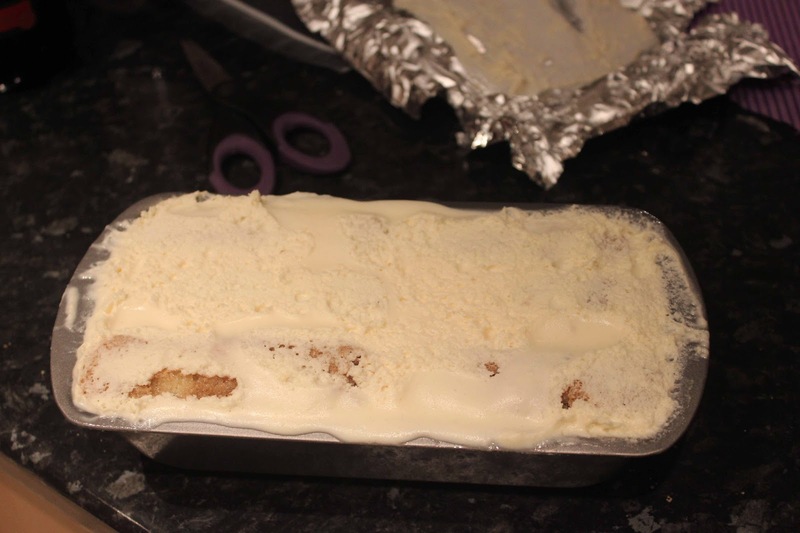 After a night in the fridge, it came out looking like ice cream and i couldn't wait to dig right in. Finished off with a generous dusting of cocoa powder, it was heavenly. Adorei o seu blog vou passar a seguir humm que fome que delicia, visite o meu tem um de decoração e outro de moda você escolhe escolha o de moda que está ainda muito fraquinho.